Secret wartime projects in code-breaking, radar and ballistics produced a wealth of ideas and technologies that kick-started the development of digital computers. Alan Turing took an early lead on the theory side, along with fellow mathematicians on both sides of the Atlantic. This is the story of the people and projects that flourished in the post-war period. By 1955 the computers produced by companies such as Ferranti, English Electric, Elliott Brothers and the British Tabulating Machine Co. had begun to appear in the market-place. The Information Age was dawning. Before the market passed to the Americans, for a brief period Alan Turing and his contemporaries held centre stage. Their influence is still discernable deep down within today’s hardware and software. Chris Burton is one of the world's leading restorers of historic computers. Professor Martin Campbell-Kelly is the UK’s foremost computer historian. Dr Roger Johnson is a past President of the British Computer Society. Professor Simon Lavington is the Computer Conservation Society’s digital Archivist. All are committee members of the Computer Conservation Society. 1. The ideas men. 2. Ivory towers and tea rooms. 3. The Manchester machines 4. Meanwhile, in deepest Hertfordshire 5. One man in a barn 6. Aces and Deuces 7. Into the market place 8. Hindsight and foresight: Turing’s legacy 9. Bibliography and references 10. Timeline: Alan Turing’s life with computers. 11. Index. Fantastic! This is an excellent romp through early computer history, placing Alan Turing’s work in a broader context and introducing the reader to some of the significant machines and personalities that created our digital world. 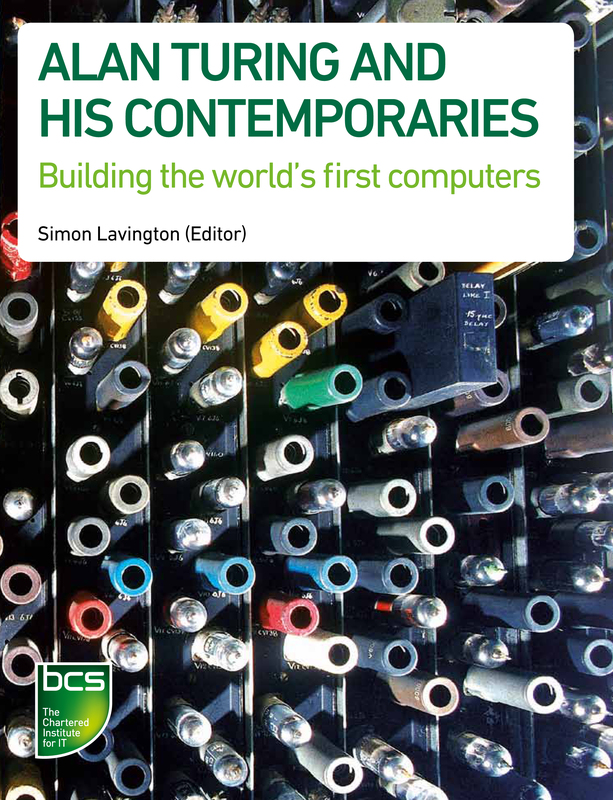 The myth of a lone inventor is rarely true - this book leads the reader through complex but intriguing stories of the sung and unsung heroes and machines of a pioneering computing industry. There can be no doubt that Alan Turing was a brilliant man who changed the course of history in countless ways, but there were many other brilliant minds involved in bringing computer science to life and ultimately into our homes. This fascinating book reminds us of the importance of their contribution. A fitting tribute to those who gave the world so much. A practical, clearly written tour through those early years.